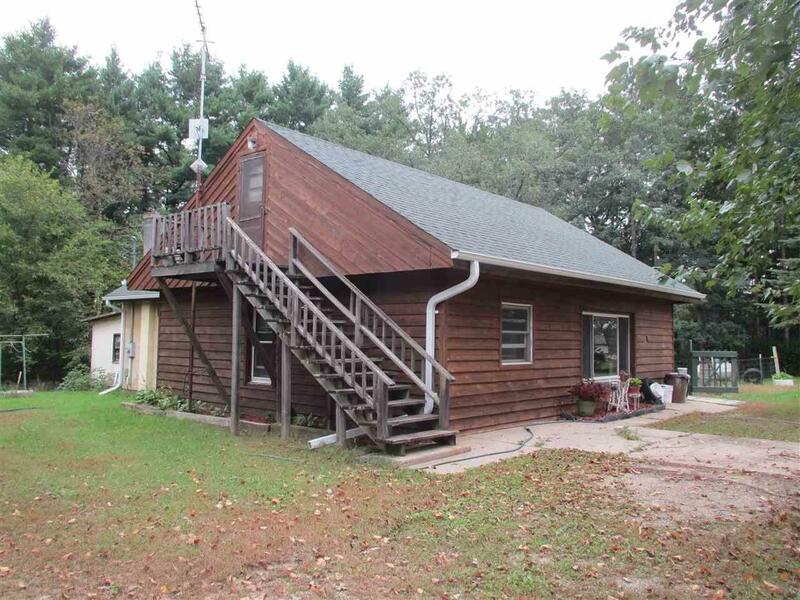 Rural Waushara County Home. 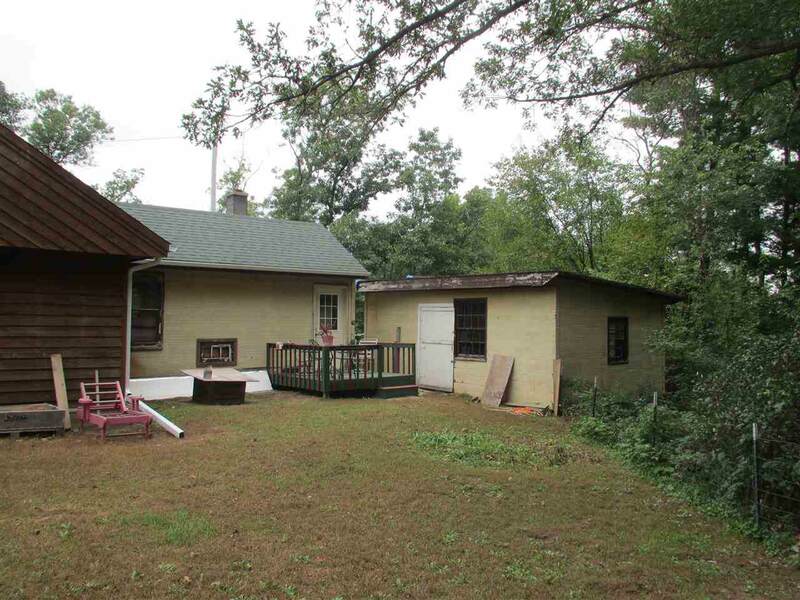 Whether you're seeking a starter or retirement home or just to get away is this one bedroom one bath home. 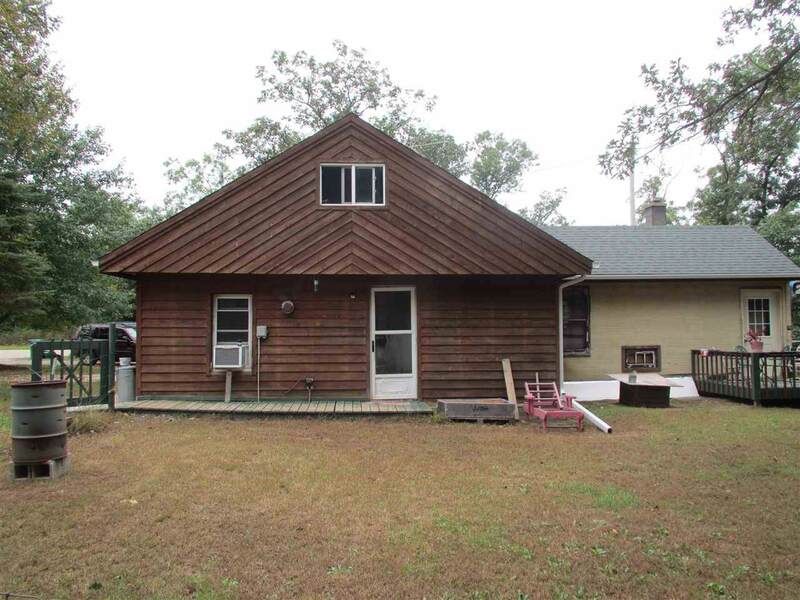 Home has rustic cedar siding and newer roof, well insulated, newer electric service. Potential finish for studio apartment on the 2nd story with separate entrance. 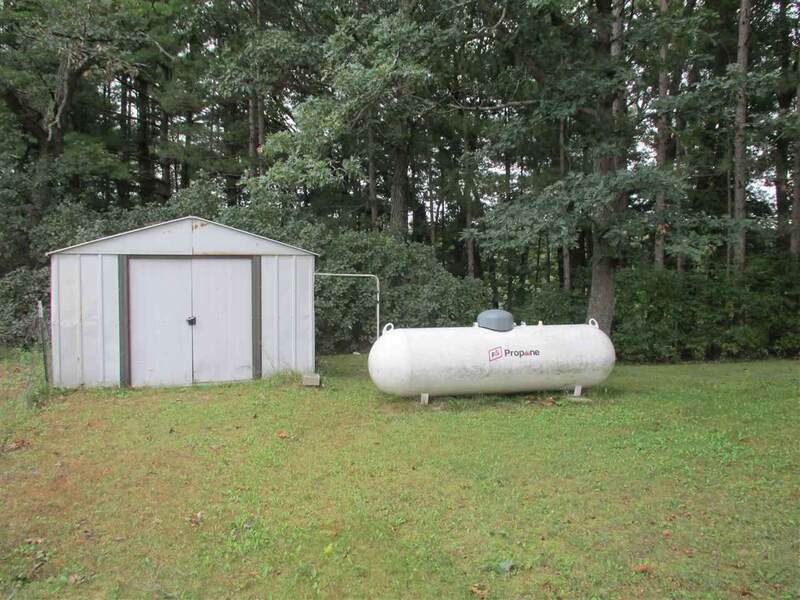 Located on a mostly wooded parcel just 5 miles west of Wautoma.